Hello there! Welcome to our Flickr Parade for December! 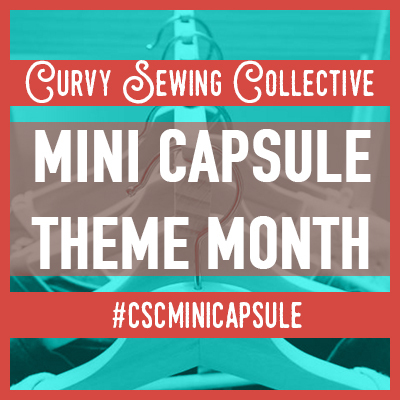 In December, the CSC Flickr group waved goodbye to 2015 with some gorgeous garments! Truly Victorian 1898 Flared Skirt and Butterick 3417 by Always a Crafty Lady. As you might expect, we had a ton of beautiful Washington Dresses, this month. Debbie, of Sewn From the Heart, was the queen of Washingtons, however, making six gorgeous versions (and one Lady Skater that snuck into the Washington Collage). Amazing work, Debbie! 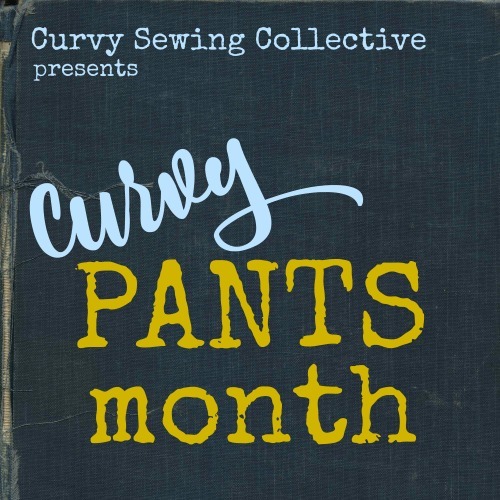 « What’s Ahead for the Curvy Sewing Collective in 2016? So many gorgeous ladies and handmade pieces, as usual! I just scrolled thru the Me Mades above. Not to be critical but thinking what might work for me etc. A couple of mental notes: 1) Vertical lines are very important! Vertical, as in patterns, style lines, accessories, zippers, V necks. The one photo shows effective use of a small v shaped scarf as counterpoint to a round neckline 2) a pattern or special feature or dominant color brings the eye to that area. sometimes you want that; sometimes you don’t. A really important concept I observed for myself — stand up tall, look confident convey energy, smile. Again, these were just “notes to self” Thanks, ladies. I always love to see what everyone has made – especially seeing different versions of the same pattern. How they have taken a pattern and made it their own is inspiring and provoking. 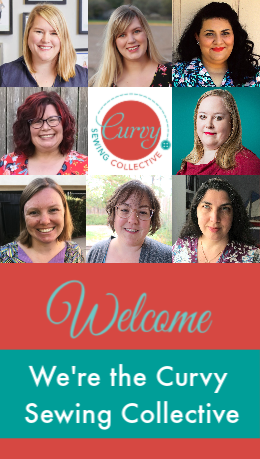 Besides learning great tips, this is my favourite aspect of reading sewing blogs!